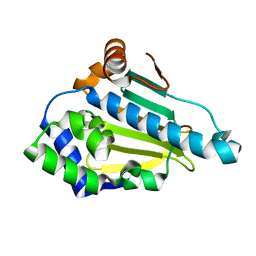 Authors: Moody, C.J., Prodromou, C., Pearl, L.H., Roe, S.M. 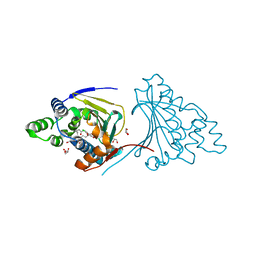 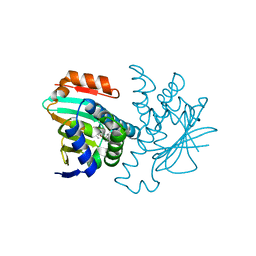 Cite: Targeting the Hsp90 Molecular Chaperone with Novel Macrolactams. 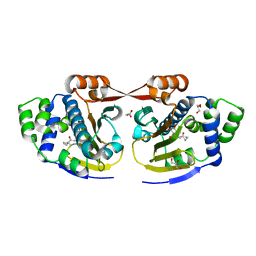 Synthesis, Structural, Binding, and Cellular Studies. Authors: Ali, M.M.U., Pearl, L.H. 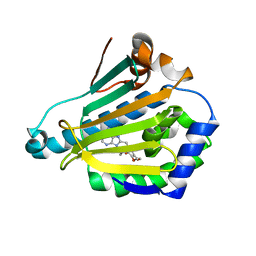 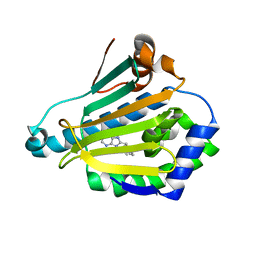 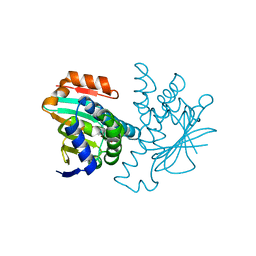 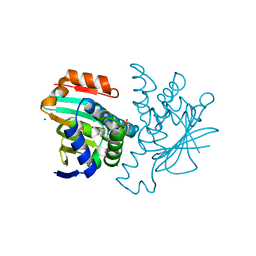 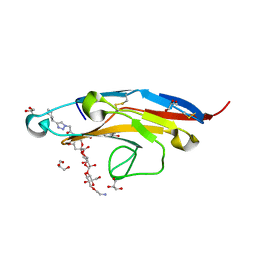 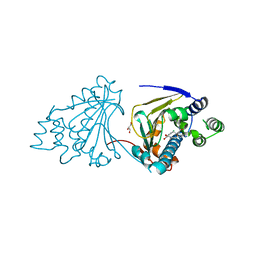 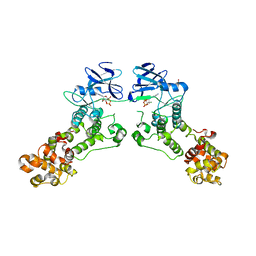 Cite: Structure of the Ire1 autophosphorylation complex and implications for the unfolded protein response.